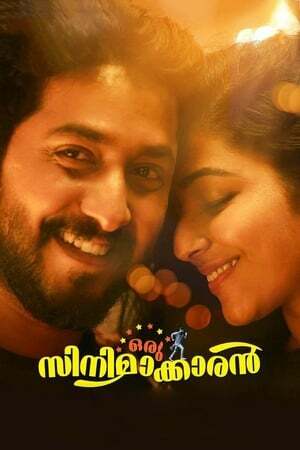 Alby, who is married to the girl he loves, Sara (Rajisha Vijayan), against the will of both their families. While the couple leads a romantic life in a residential complex in Kochi, Alby, who is a passionate and hardworking filmmaker, begins to face financial liabilities. Being stressed, he soon gets involved in a thoughtless act and finds himself in an unpredictable situation. Alby’s life then begins to go beyond his control. If you have watched Oru Cinemakkaran rate it using the form below and inform other viewers about it.